It is a characteristic of some electronic instruments in which an increase in the current (I) gives rise to a voltage (V) drop across the circuit. It is also called negative differential resistance or negative differential conductance. 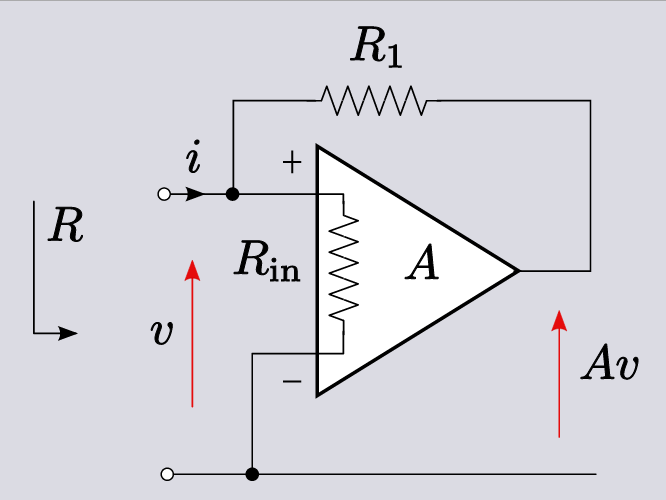 Normally in ohmic resistors, the current through a conductor between two points is directly proportional to the potential difference, according to Ohm’s law. On the other hand, negative resistors exhibit reverse behavior. Although it has only a theoretical existence, certain types of diodes display this property. It is analogous to negative temperature coefficient of resistance that occurs when a physical property of a material lowers with increasing temperature. Some electric circuits show a negative current–voltage characteristic, which signifies that current flow is inversely proportional to the potential difference. Tunnel diodes and Gunn diodes usually display a negative current–voltage curve. In simple words, these are non-linear devices connected to a two terminal-circuit. The property is also exhibited by double-base diodes in which the emitter current increases until the power supply restricts it. This generally occurs when various active components are used to design a circuit in order to provide a source of energy. In fact, any current passing through a negative resistance adds energy to circuits, unlike a positive resistor that consumes the same energy. In a typical voltage vs. current graph, a true negative resistor has a negative curve that passes through the origin of the coordinate system that makes it act like a current-to-voltage converter. For example, if the same current I flows through a positive resistor as well as an S-shaped negative resistor with the same resistance R, the former subtracts a voltage drop V = R.I from the circuit while the latter adds the same amount of voltage. Negative resistors are usually auxiliary sources that cannot operate independently and rely heavily on the main source of current. In the past, negative differential resistance was observed in arc discharge equipments and few vacuum tubes such as the dynatron. With the advent of solid state technology, it became possible to manufacture devices that could display this characteristic. John G. Linvill and Leo Esaki were the pioneers of negative impedance converter and tunnel diode, respectively. 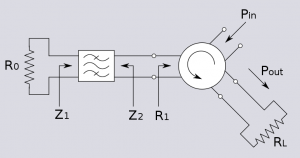 Negative differential resistance enables the well-defined input terminal to be connected into another network. In order to produce any value of negative impedance (Z), positive impedance has to be selected. One-port negative resistors like tunnel diodes, Gunn diodes and magnetron tubes are used in a number of electronic oscillator circuits. A DC voltage is applied to a circuit comprising of a resonator like LC circuit, cavity conductor or quartz crystal, connected across a negative resistor. 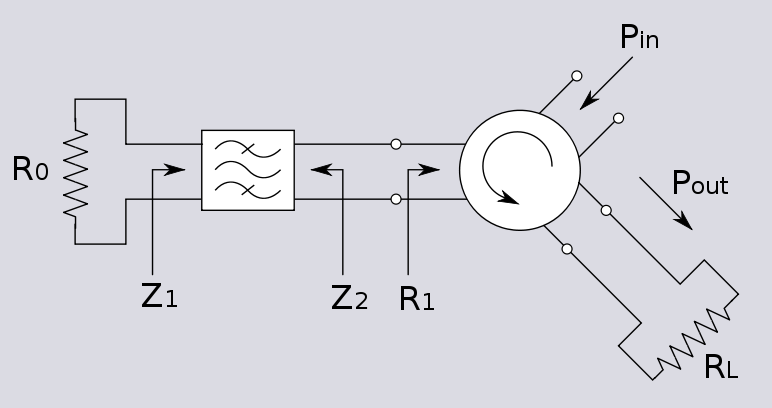 An active negative resistor produces sustained oscillations after counteracting the effective loss resistance of the resonator. 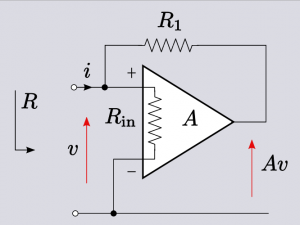 The circuits are highly applicable for oscillators at microwave frequencies. Regions of amplifying devices such as vacuum tubes exhibiting negative differential resistance are referred to as “oscillators”. The resulting reflection coefficients have higher magnitude and enhance the power reaching the load. 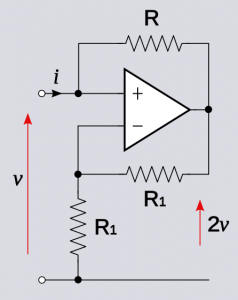 Amplification between two ports is a consequence of a voltage drop. Non-linear tunnel diodes are generally used as frequency converters. The electronic equipments having a negative resistance are designed in such a way that they give a conversion gain of more than 20 dB. This entry was posted in Molecular physics on May 7, 2013 by Madhulima Acharya.